Joey Leach with the South Carolina Stingrays. Joey has played on a number of teams since 2007 including Kootenay Ice, Okahoma City Barons, Fort Wayne Komets, Bakersfield Condors, and drafted to the Calgary Flames in 2010. Wadena has been a windfall for scouts of the Saskatchewan Junior Hockey League (SJHL) and Saskatchewan midget AAA hockey. The upcoming Cameco Hockey Day in Saskatchewan – which will feature SJHL and midget AAA games – is sure to bring back memories for many former Wadena players. Lyle Leach and Tom Rudy have both SJHL championships, and a Canadian Centennial Cup championships with the Weyburn Red Wings in 1984. Although I (Angela) am having a hard time getting details, another veteran player; Mr. Hockey (also known as Wayne Lazar) played for the Yorkton Terriers, Moose Jaw Kanucks and the Weyburn Redwings holding the record as the top scorer there for years and Shaun Berezuik played both Junior B and SJHL levels of hockey. In 1991, Aaron Cain won an SJHL championship with the Flin Flon Bombers. Ian Lazar and Travis Statchuk were part of Saskatchewan midget AAA championships in 2006 and 2007, respectively, and Canadian Telus Cup championships in the same years. Michael Statchuk also won a Saskatchewan midget AAA championship in 2011. Travis Statchuk went on to play at the NCAA level with the Ohio Bukeyes for four years. In the spring of 2015 the SJHL held its first Bantam draft where around 70, 15 year olds are selected amongst the 12 SJHL teams. Tyson Byman was one of 6 players selected by Battleford North Stars. Tyson is currently playing AA Midget in Melville and hopes to be playing AAA midget this fall. Shain Scheschuk has played at many levels as well starting at peewee AA with Tisdale. His hockey journey has taken him to a peewee provincial B championship in 2003-2004, and another one with Tisdale in 2004-2005, through to playing the 2010-2011 season with Assiniboia Southern Rebels, and then on to the Weyburn Red Wings from 2011-2014. 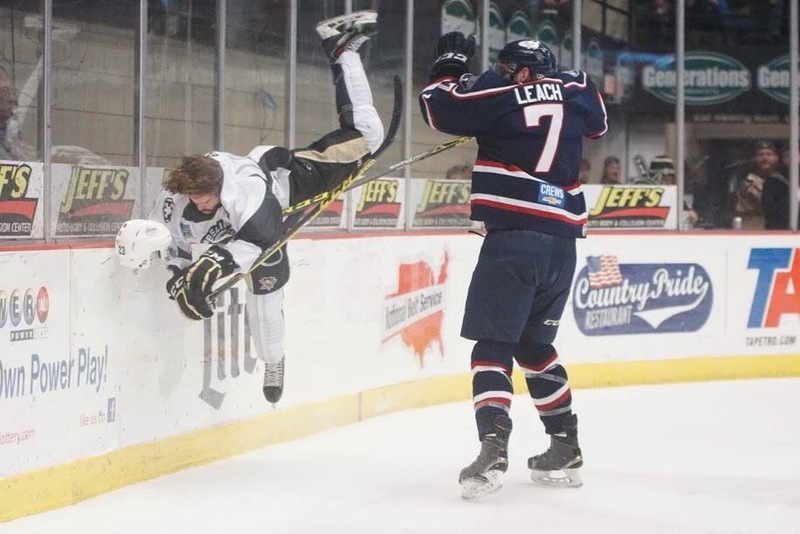 Another local, Joey Leach, is playing pro with the ECHL’s South Carolina Stingrays and has recently been called up to the American League with the Hershey Bears. Both teams are affiliated with the Washington Capitals. Information from ‘Remembering Times Wadena and Area dating back to 1882’ history book. 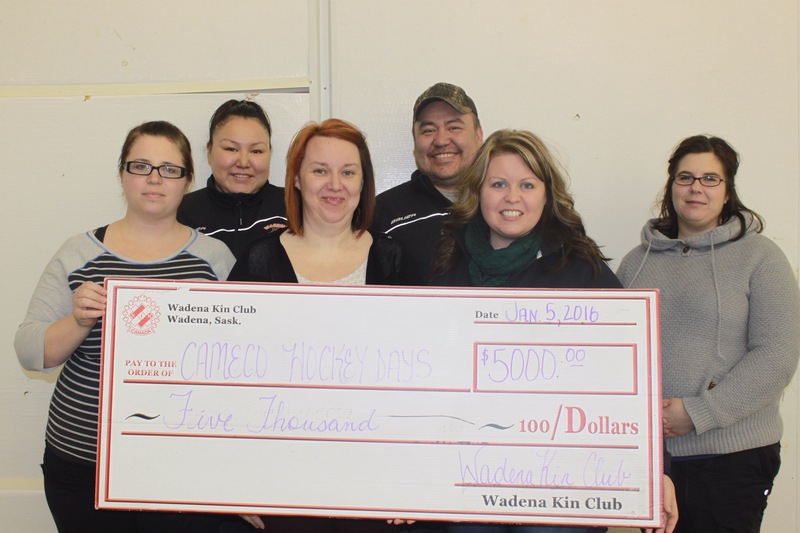 The relationship between the local Kinsmen Club and Wadena Minor Sports has always been strong. In the early years, minor hockey depended upon whomever stepped up to organize the games – and the weather. Games were played only in February or March because travel was difficult and it was too cold for the young players during other times of the year. Then, as now, local volunteers joined together to address and serve the communities greatest needs under the name of the Kinsmen. Organized hockey began in 1947 when the local Kinsmen took over sponsorship. They set up four local teams: the Leafs, Rangers, Bruins and Blackhawks. 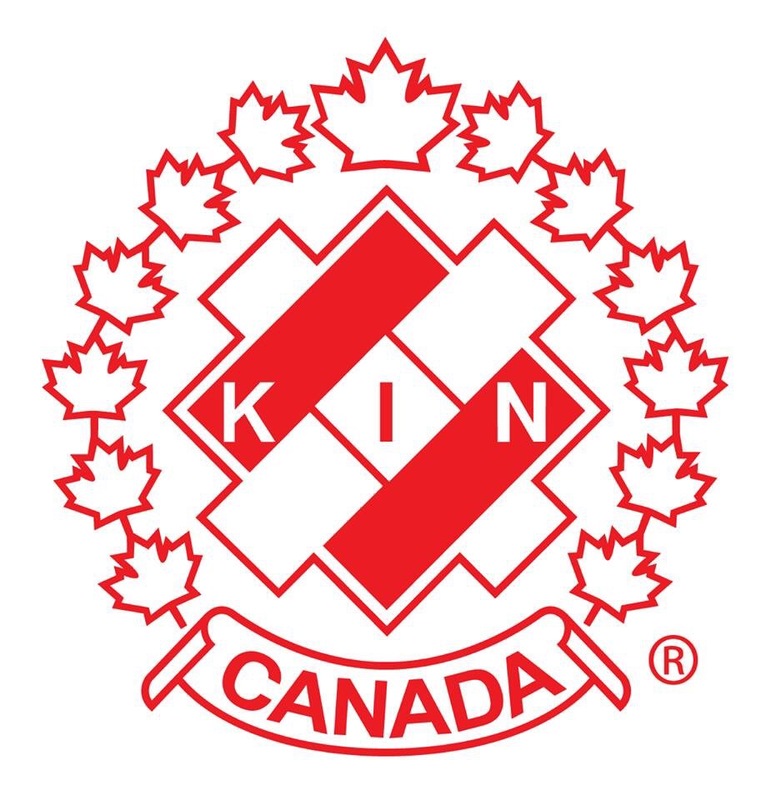 The Kinsmen provided the coaching, refereeing and things such as goalie equipment. They also organized out-of-town games, provided transportation and numerous other things to help make hockey accessible to a greater number of kids. In 1963, after the new recreation centre was built, a playing coach was hired by the Wildcats under the arrangement that he would run the minor hockey program. The Kinsmen supported this position by contributing to his salary. Larry Barabonoff held this position until 1967. 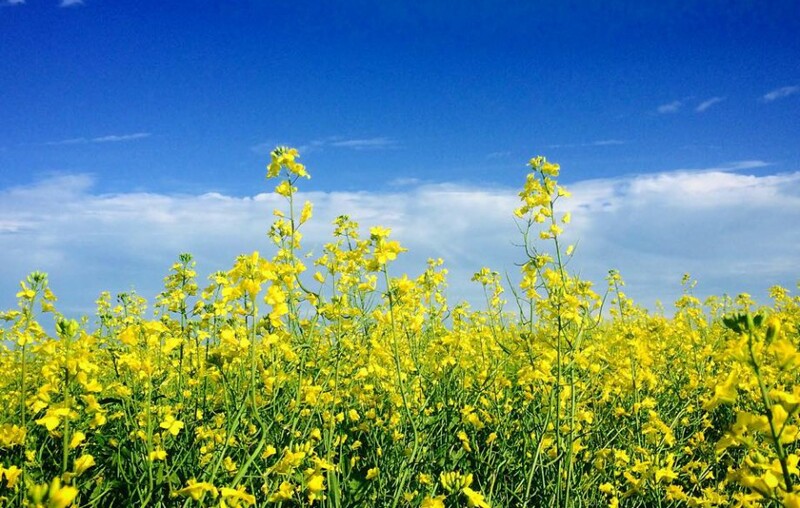 When he left, Gary McPeak and Dwight Magnuson took over. In 1969, Ken Maxwell was hired as a coach of the Wildcats, part-time rec director and head of the minor sports program.